We have a long history of cutting edge development here at The New Zealand Sock Company. 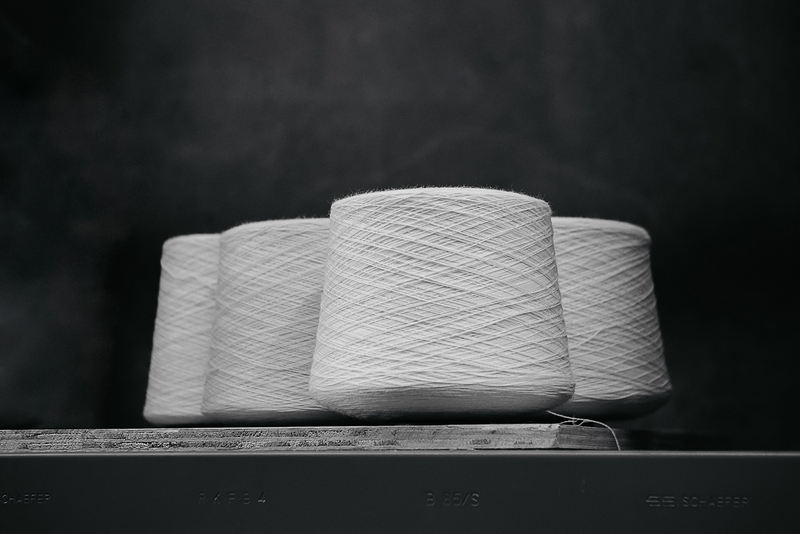 Our team are committed to producing leading designs in world class fibres which is why many brands chose us to develop their sock programs. Contact us today. 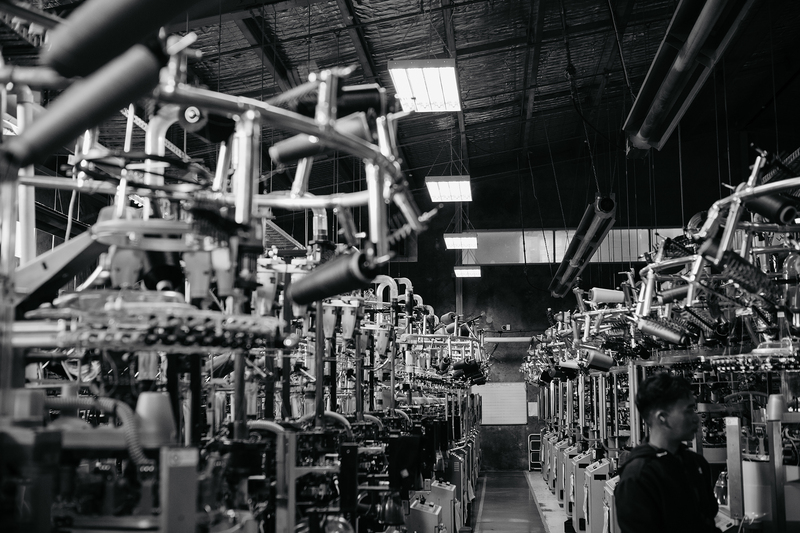 The New Zealand Sock Company pride ourselves on working with industry leaders and the latest in yarn innovations for our products. We take the time to match the latest in performance fibres to our unique technology to create the best socks you'll ever own. 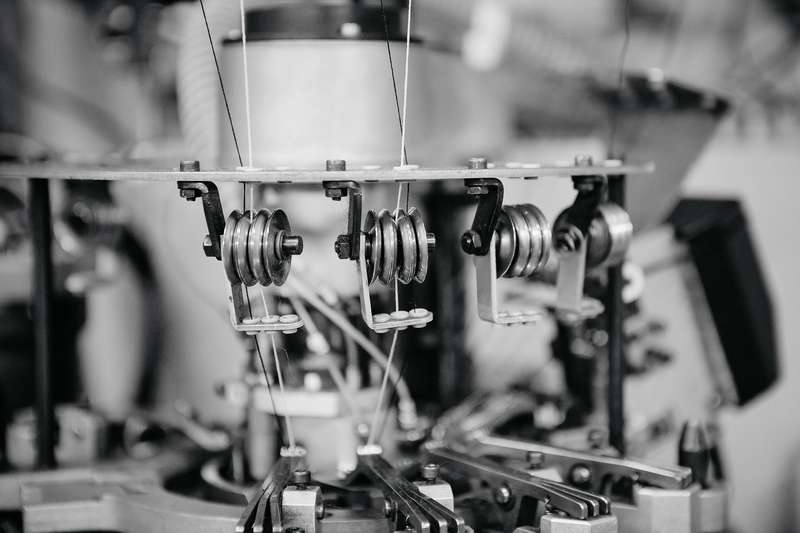 We have specifically engineered and designed sock machines from Lonati & Sangiacomo providing us with our edge. We have a range of machines from 84 needle to 200 needle. Investing in new plant each year has allowed us to have the most modern plant in the Southern Hemisphere. Not just knitting machines but our packaging and processing areas too. With full lean manufacturing procedures in place it insures our operations not only run efficiently but we always deliver on time and exceed customers expectations.